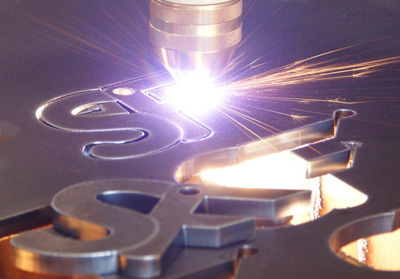 We do Plasma, Oxy and Fuel cutting. 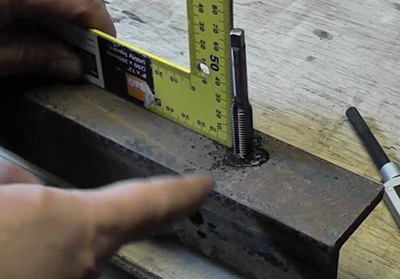 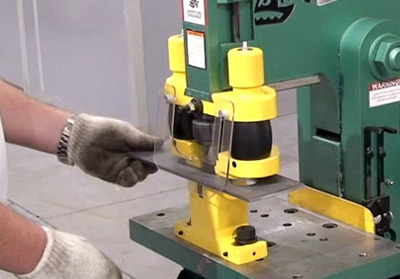 When flatness is critical for burned or sheared parts. 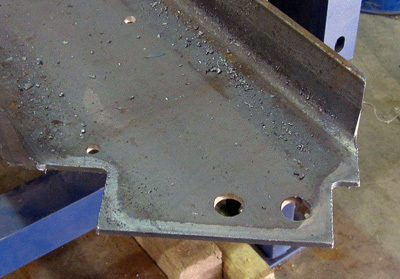 We offer hole punching through steel. 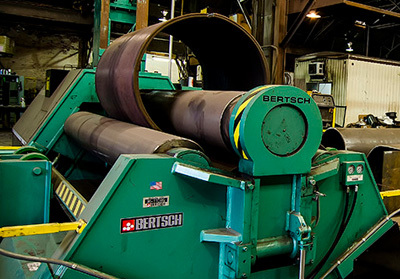 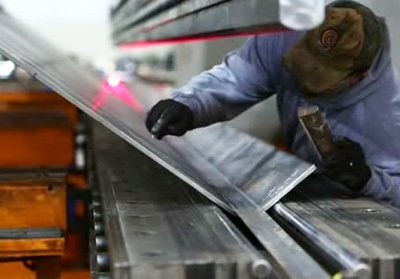 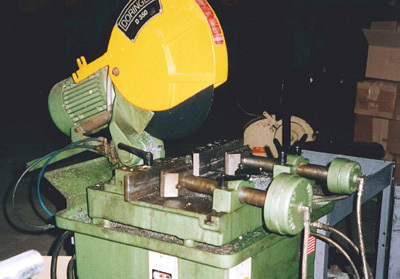 We offer Steel cold sawing forming.